Respite care is a great option for many families! Outside the world of paid work, the people most prone to burnout are caregivers – people who devote themselves to the unpaid care of chronically ill or disabled family members. The demands of caregiving can be overwhelming, especially if you feel you have little control over the situation or that you’re in over your head. If you let the stress of caregiving progress to burnout, it can damage both your physical and mental health. So if you’re caring for a family member, it’s essential that you get the support you need. Respite care provides short term breaks that relieve stress, restore energy, and promote balance in your life. 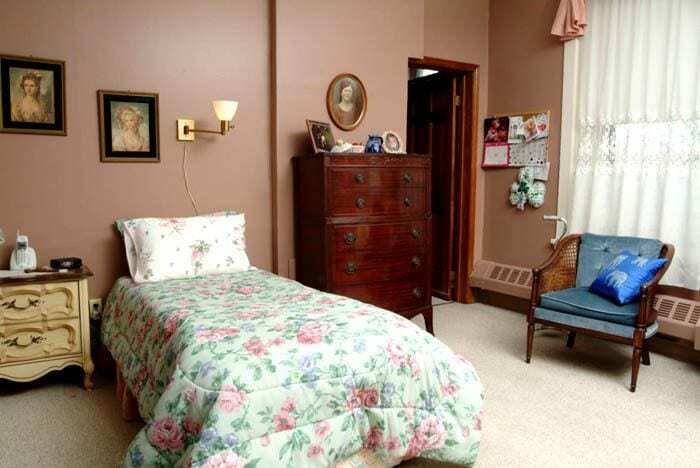 Bristol Home offers Respite Care for shorter period of time, typically days or weeks. Although medical insurance generally does not cover respite care, long term care policies may subsidize the costs. 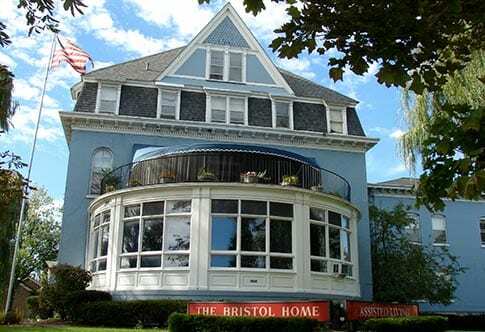 Bristol Home Home is licensed as a Assisted Living Residence that has been taking care of Western New York Women since 1868. 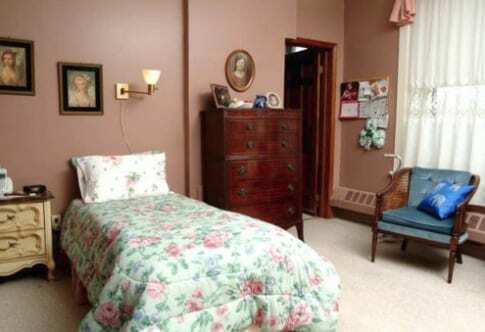 Our residents enjoy all the comforts of home while receiving the care and respect your loved one deserves. There is almost always something to entertain and engage our residents. 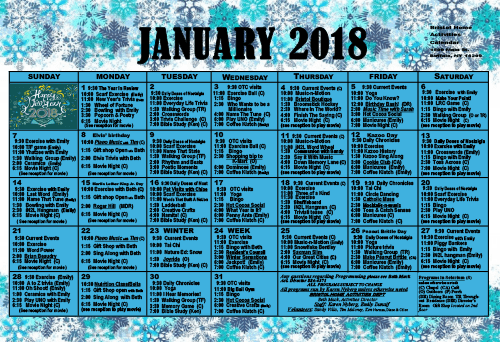 We have a full calendar of activities and events. 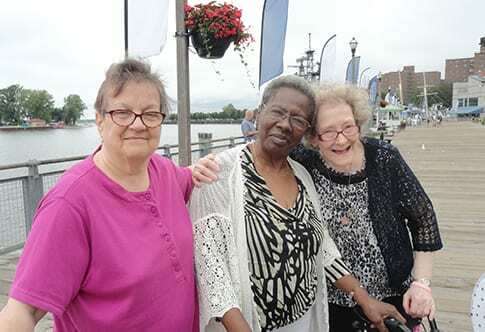 View photos from many of the activities and events that are hosted at Bristol Home.